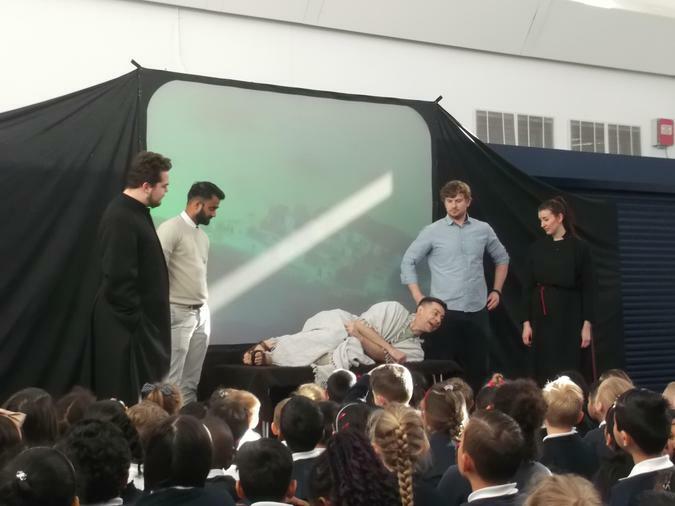 Easter Celebrations at school provided many opportunities for children to reflect on the meaning of Easter for Christians and everyone got involved in different ways with our theme of 40 acts of kindness for the period of lent. 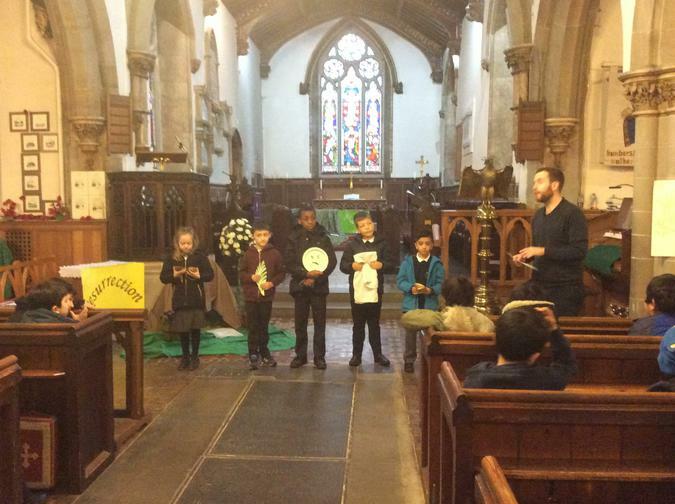 Yr3-4 had a super Easter experience with Liz at the St Mary’s Church, where they were able to explore the Easter story and learn more about the Church. 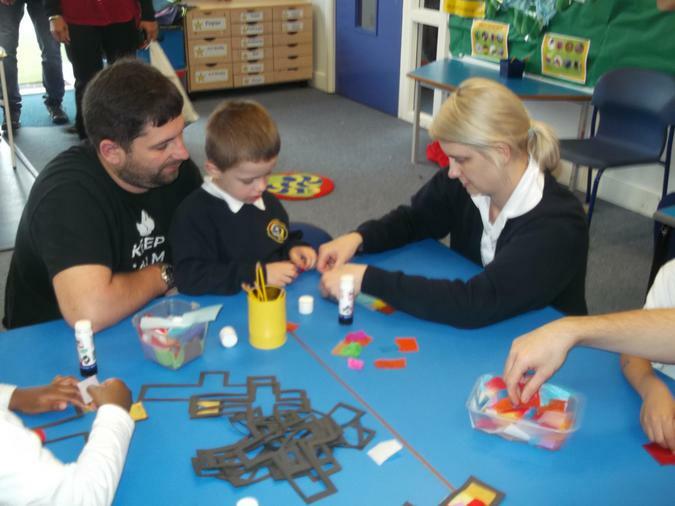 Children enjoyed the Easter experience. They reported that they found it exciting to go inside a traditional Church. 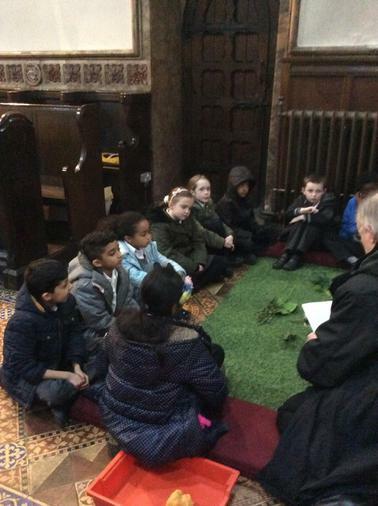 Inside they found it peaceful and it enabled them to understand the Easter story much better by going round the different parts of the Church and learning about parts of the story and how it would make them feel. Following the play, yr3/4 used their sewing skills to create pictures inspired by the Easter story.